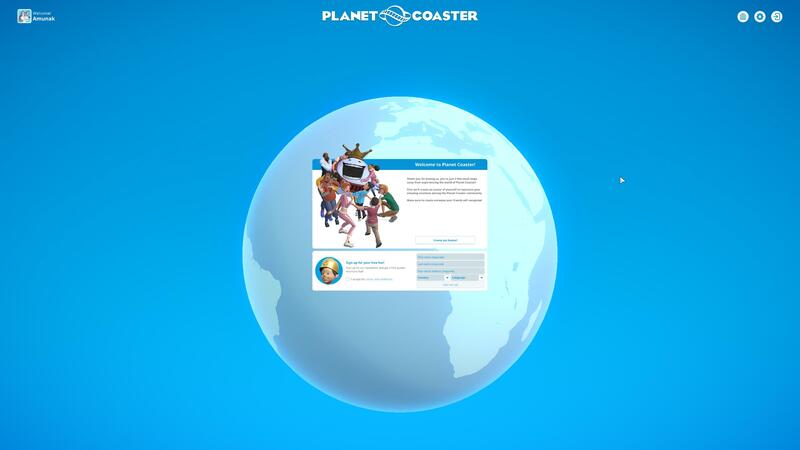 Planet Coaster is an impressive coaster park simulation game that allows you to build your own coaster park empire. Surprise, delight and thrill incredible crowds and let your imagination run wild in order to build the scariest roller coasters ever. Unfortunately, playing Planet Coaster proves to be a rough ride for some gamers. There are various bugs that affect the game and limit the gaming experience. Unfortunately, there are very few workarounds available to fix these issues. Many gamers complain about low FPS rate issues that cause stuttering, limiting their gaming experience. 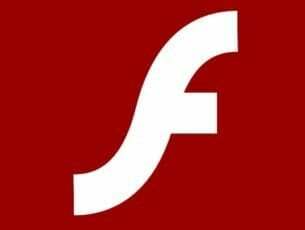 These bugs can be classified into two categories: bugs caused by the game itself and bugs caused by the latest NVIDIA Game Ready 375.86 drivers. NVIDIA already acknowledged that its latest drivers cause severe game issues, and for the time being, the best solution is to roll back to a previous driver. Same system, I get playable framerates (30+) on ultra at 1440p but it can stutter from time to time. Many people have had driver issues though. If the FPS rate issues are triggered by the game itself, you’ll have to wait until Frontier pushed a hotfix. Gamers report that the user interface scaling defaults to such a low value that they can hardly read what is written on the screen. As a result, users need to scale up the game, sometimes up to 200%. Frontier what is this, a game for ants? Just started it and the UI scaling defaults to such a value that I can barely find the options to fix it. Are >1080p monitors really that uncommon? Edit: I think it may also be caused by the game picking 1080p as a resolution instead of the native for some reason. Some gamers report that the game crashes every 15 minutes, deleting their progress. Others have even detected the cause of these annoying crashes, and it appears that they often occur when gamers rotate the camera. I’m crashing literally about every 15 minutes. Most of the time I lose all progress I made since the last crash. Anyone else constantly freezing up and crashing? Players also believe that the queue time for people to load and unload the ride is too long. As a result, they suggest that the game should be optimized so as to support multiple loading queues. Gamers report that sometimes a repeated beeping sound can be heard and the game freezes shortly after. For the time being, the only solution available is to reboot the computer. Am I the only one unable to play? Whenever I try and tilt the camera with the middle mouse button, I hear a repeated beeping sound and it ends up freezing my whole computer. […] My machine was built in February and it has a Radeon R9 390, it’s a ~$1500 machine so it shouldn’t be the issue. 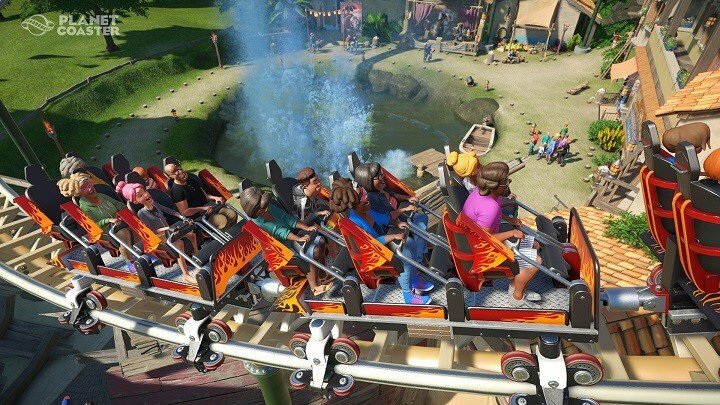 These are the most common Planet Coaster bugs reported by gamers. If you’ve come across any workarounds to fix these issues, list the troubleshooting steps in the comment section below.